Where are the horse and bull are visible on our state emblem ? Fill in the missing information about our National Anthem . Additional info : Tagore also wrote the National Anthem of Bangladesh as well ! version of Jana Gana Mana was first sung at KolkataMumbaiChennaiAgra session of INC ( 1911 ). Its short and long duration are 22302032 seconds and 62605052 seconds respectively . 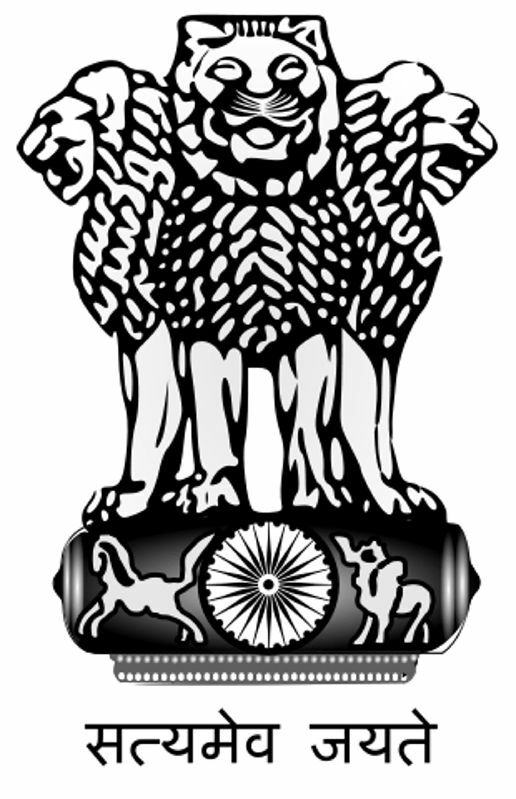 It was adopted on 15 August 194726 Jan 195024 Jan 1950 as National Anthem of India .